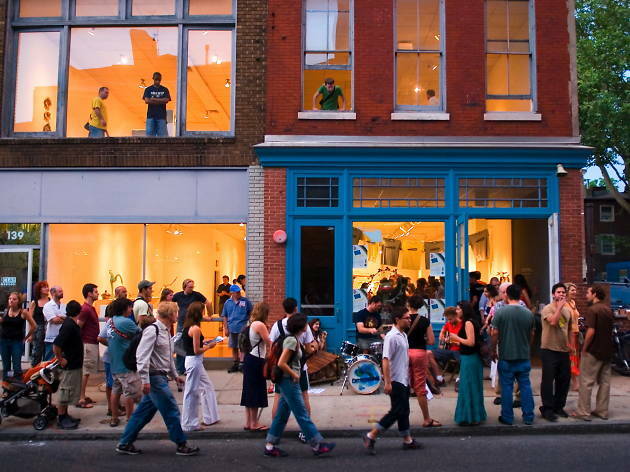 From 5 to 9pm on the first Friday of each month, Philadelphian art lovers take to the streets of Old City to browse over 40 galleries, which all stay open late to debut their latest exhibitions. Cafés and restaurants also get in on the fun, serving up food and drinks, and neighborhood boutiques put on sales for those looking to do some late-night shopping. The streets come alive with the sounds of live music, and local artisans set up makeshift booths to sell wares on the sidewalks. 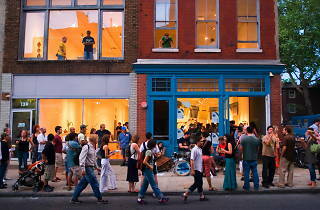 It’s a quintessential Philadelphia experience—and one of the best free things to do in Philadelphia.